Time flies when you're having fun—and have an adorable baby by your side. These words couldn't be more accurate for Khloé Kardashian, as her daughter with ex-boyfriend True Thompson turns a year old on April 12! 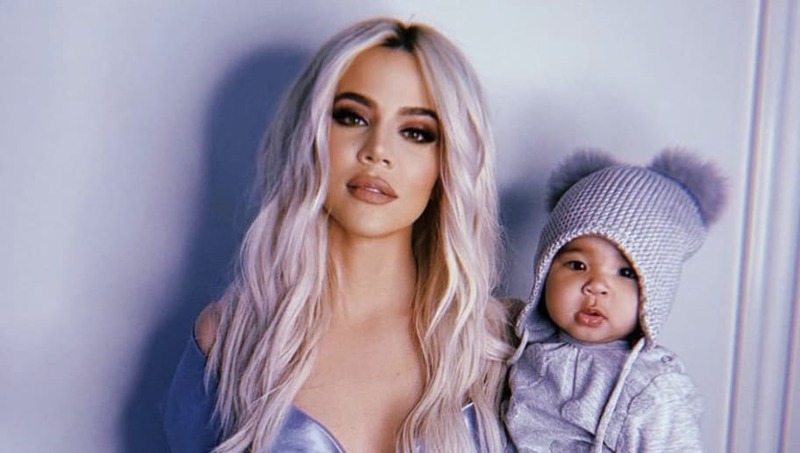 Last year was a much more dramatic time, as just a couple of days before KoKo went into labor, the NBA player's first cheating scandal came to light. But something amazing happened that week: True was born. And the 34-year-old Kardashian has been a great mother. In honor of True's birthday, we're looking back at the cutest photos of her over the year.